Today, for “Fan Film Friday”, we’re featuring the brand new official trailer for Halloween: American Nightmare. Written and directed by Terry Lawson and shot by Ryan Kort in and around Berkeley, California, the film was made with no budget and a lot of love for Michael Myers, filmed on a Canon C-100 and a DJI Inspire 1 X5R drone. The Myers mask used is a “Creep” by Nightowl Productions, in what looks to be an official sequel with plenty of spooky seasonal atmosphere. The full film will be available online starting on Friday, October 21. 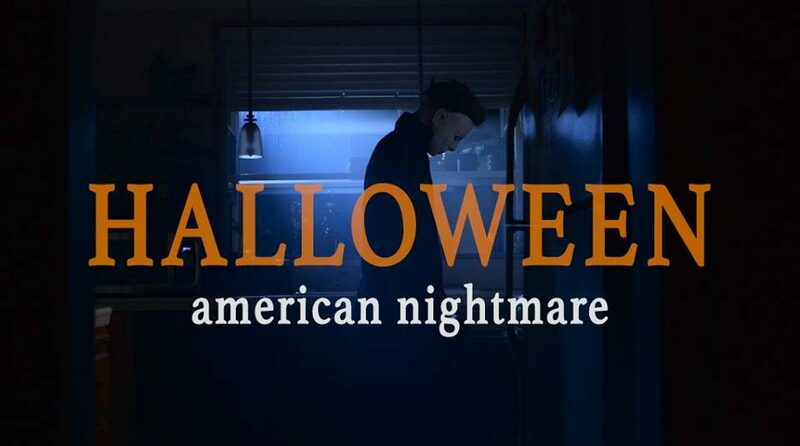 Watch the new trailer for the upcoming fan film Halloween: American Nightmare in the player below, and be sure to tell us what you think in the comments!